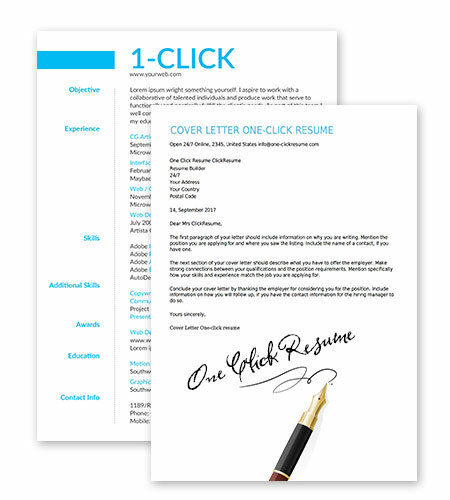 “One Click Resume & cover letter builder"
Build a professional Resume You Can Be Proud Of! When you apply for a job, in addition to a cover letter, in which you address the hiring manager of your future workplace, you submit a resume, listing your qualification, experience, and strengths that make you the best choice for the position you want.It's all about making that first impression! 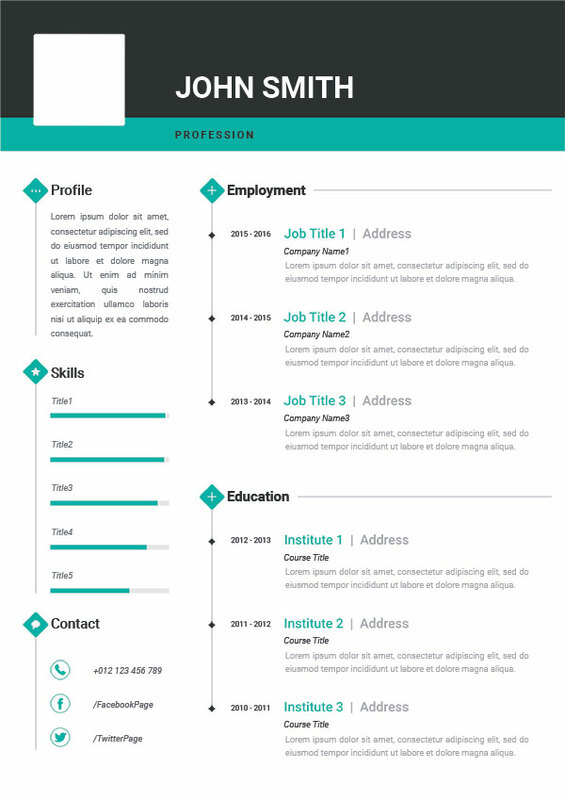 when it comes to creating a resume use our professional CV builder, you will be able to create a job-worthy resume seamlessly. The very first step is selecting a design that stands out! 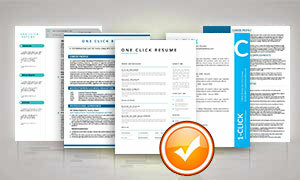 Our resume services are all about making a GREAT impression. 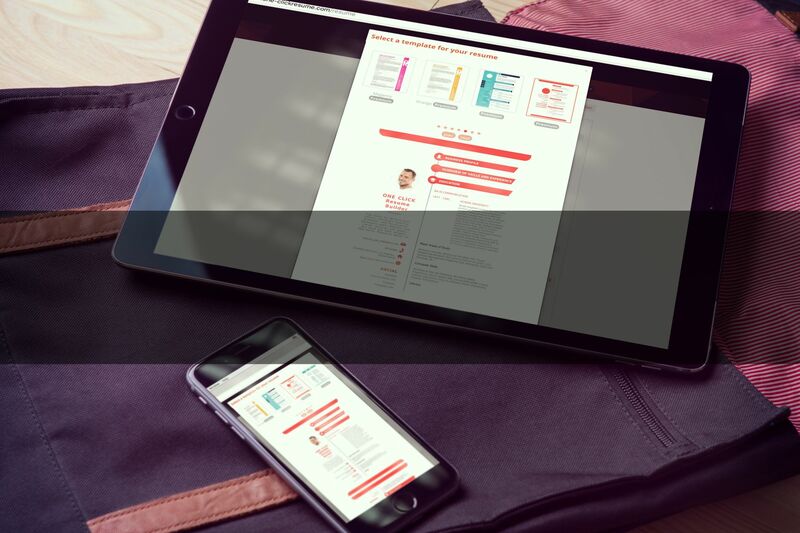 We are giving 3 complimentary resumes format with your FREE registration.We have a Monthly plan to use our services for 20 dollars and yearly for only 50 bucks! Keep your resume short, sharp, and straightforward, it should not be one page, at most, two pages, still, you should not leave out valuable details about your achievements or work history. 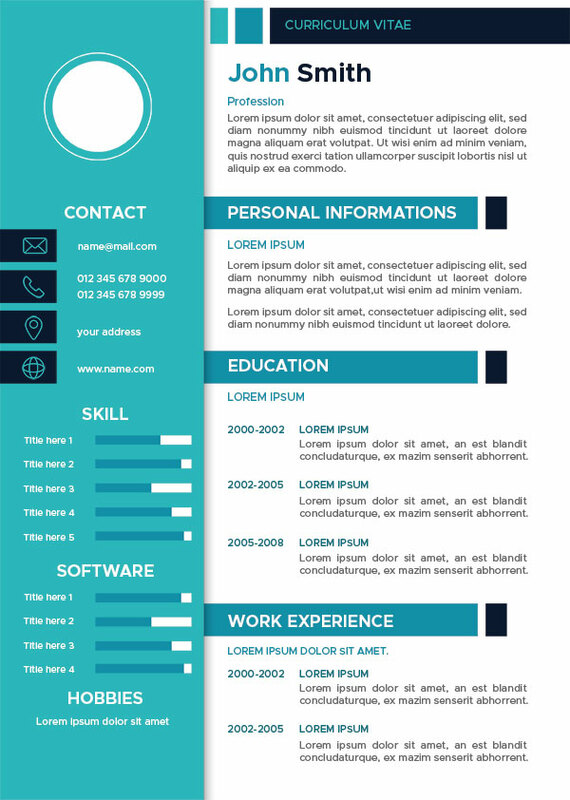 Our company specializes in providing various types of resume that come in different formats.The most popular types of resume forms. Excellent formatting also makes a lot of sense. Your resume should look like a well-structured outline: when a hiring manager gives a look to it, they should see the whole picture in a clear, sharp form, they should find your strengths, skills, qualifications, and accomplishments at first sight. Focus on your accomplishments.Use single spacing, leaving a blank line between sections. Margins should be to one or half inch from the edges of the paper on all sides. If you have a print resume, use laser printer or inkjet printer for a clear and professional appearance, and select an ivory colored paper. 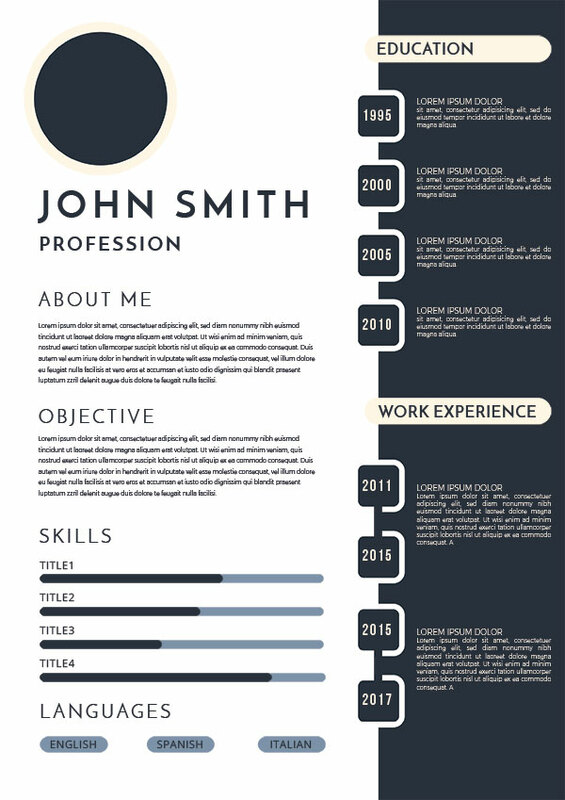 Excellent formatting also makes a lot of sense but Design and layout will be the first impression your new employer will get, they should suggest that you are a disciplined, poised, and smart candidate. 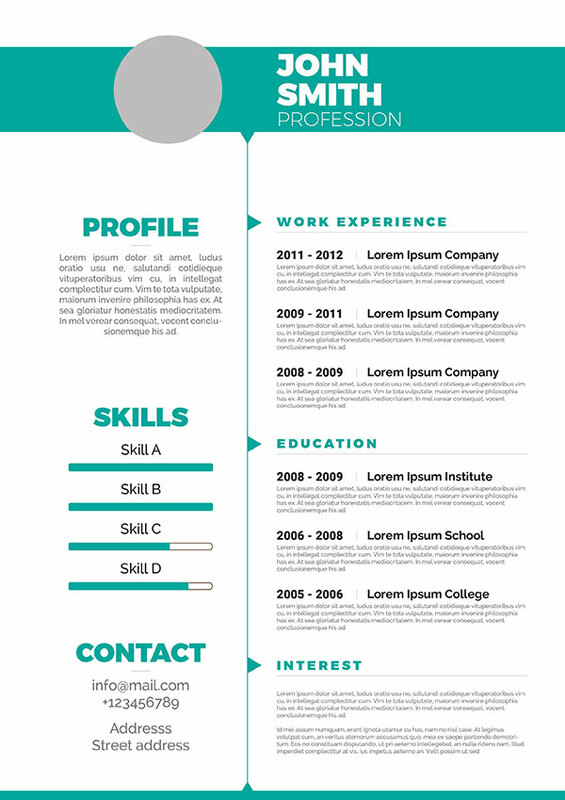 You can make a first impression in 10 seconds or less, so you need to make wise decisions, use our templates! Email Us at info . 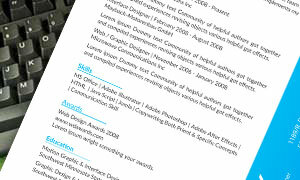 The most popular types of resume forms are chronological resumes Another popular type of resumes are functional resumes. 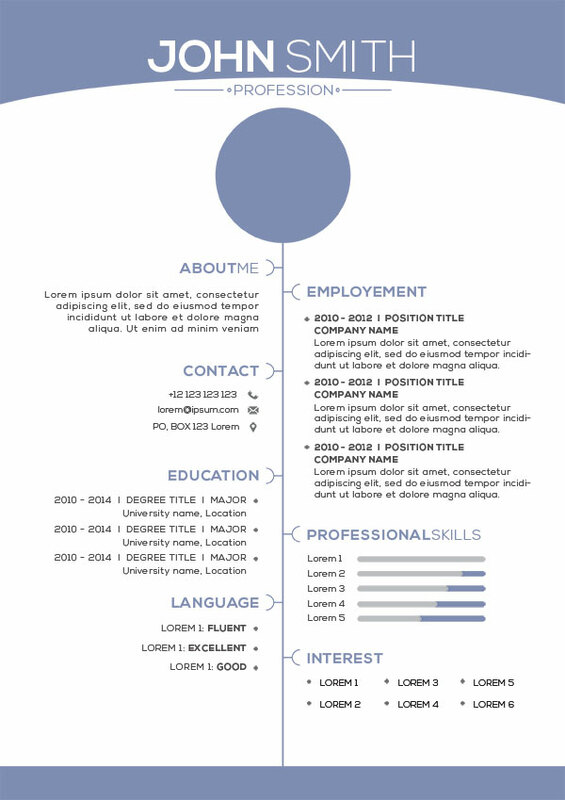 While chronological resumes deal with your earlier workplaces, titles, and positions, functional resumes highlight your skills and talent that make you the most qualified candidate for the job. 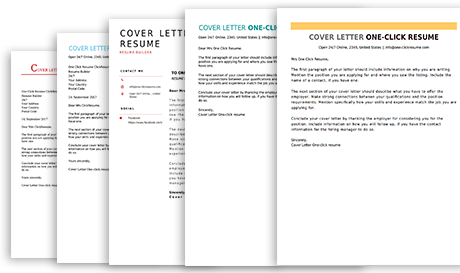 A combined resume features your skills as well as earlier jobs, the titles you had held in your former workplaces will be solid, tangible proof that you are experienced, accomplished, and a perfect fit for the job. In a combined resume, you should separate a list of your qualifications and former workplaces from a list of your special skills, each subject should have its own list. 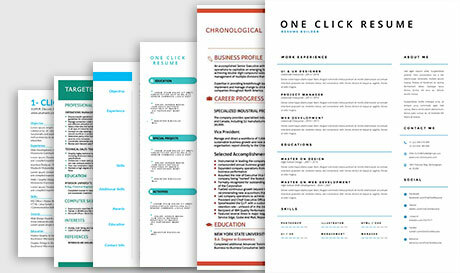 With our Resume Templates you can customize the differents types of resumes. More than 50K Happy customers with our services. 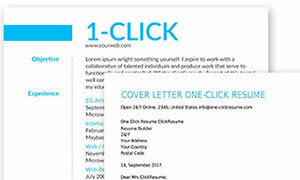 “One Click Resume templates are colorful, pleasant and very catchy"
Earle S. I found a Manager job! Jewell W. I found a Job in a Company Inc.
"You are outstanding!!! My resume looks great! That was sure worth what I paid for, or probably a lot more!! You captured everything I wanted!! Rich K. My Resume was great! If you have less than ten years of experience, do not write more than one page. If your experience exceeds 10 years, your profession is technology or engineering, probably you have an academic career and you are expected to list publications, speeches, and courses, you are allowed to write two pages. Here there are some recruiters companies! 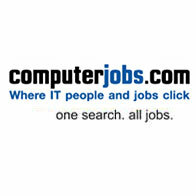 CareerBuilder Providing job listings, resume posting, and career advice. 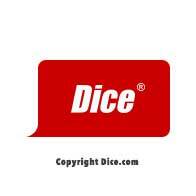 Dice.com Dice You can search by company, job title, keyword and location. 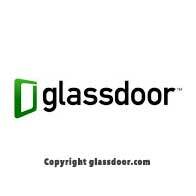 Glassdoor.com With Glassdoor you can find jobs in companies that recruit top talent. 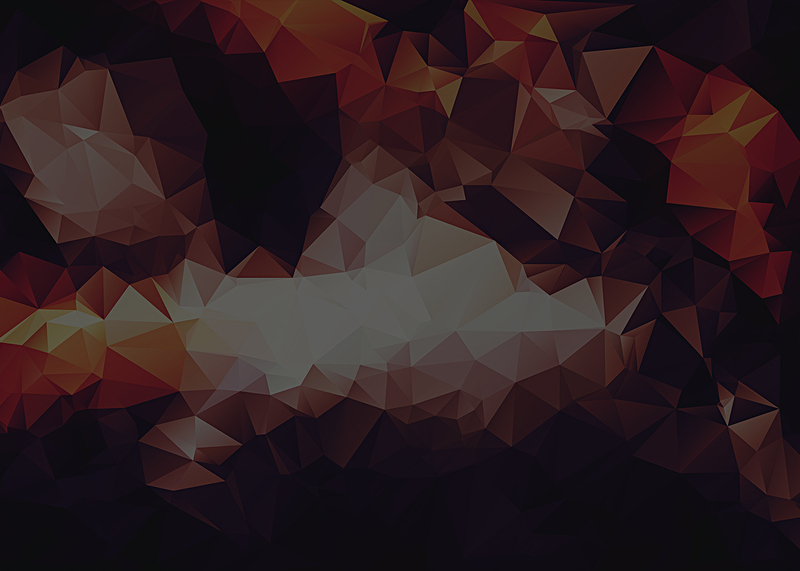 Top Notch Product: Amazing products ready to serve your needs. No more catches - no more frustration. 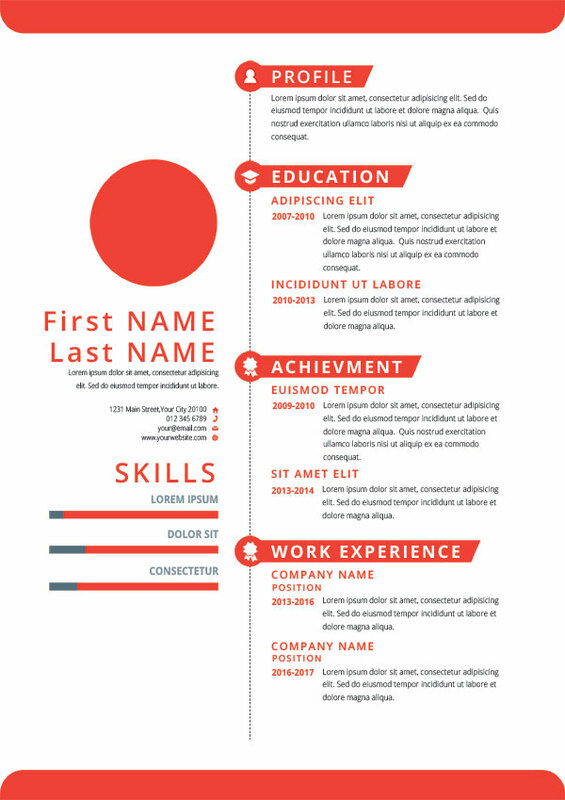 Just edit these word templates and start your job hunt.